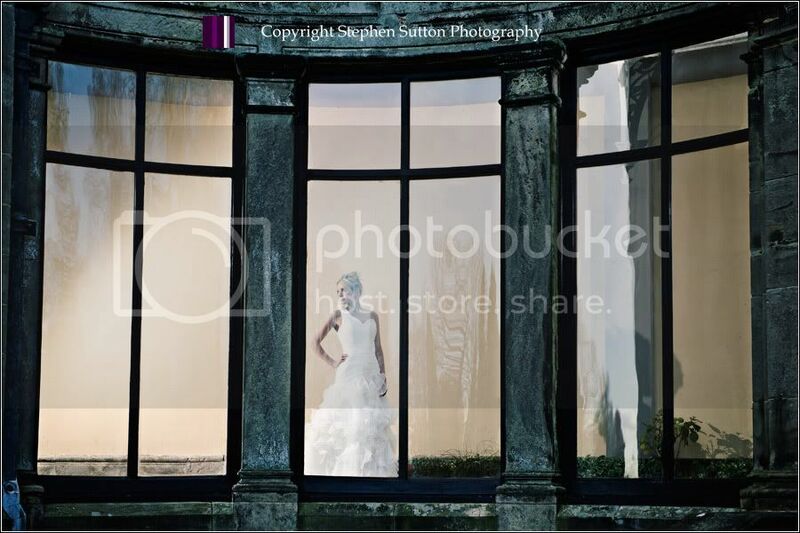 I wanted to share some images from a recent bridal fashion shoot at Sandon Hall in Staffordshire. This was test for a project I will doing later on in the year, so I needed to sort out my timings and locations. 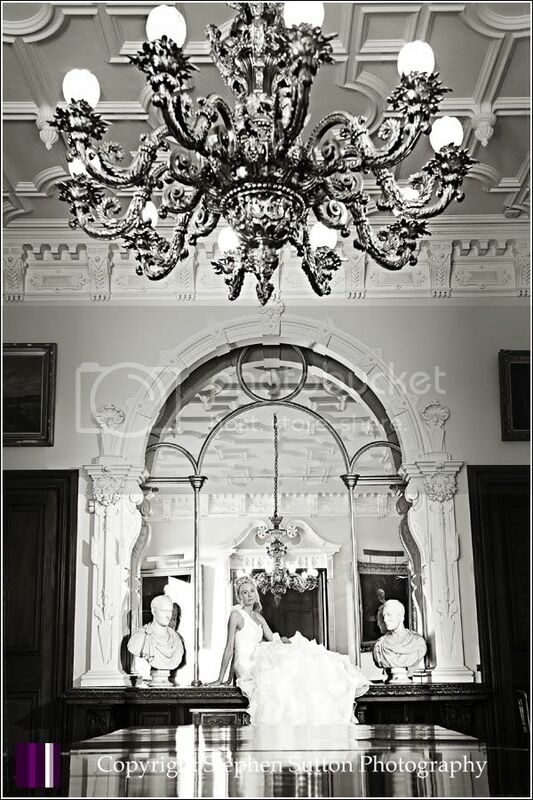 The old dining room was my prefered choice to start with its impressive chandelier and long oak table, I love photographing bridal portraits in this room as the light is stunning. 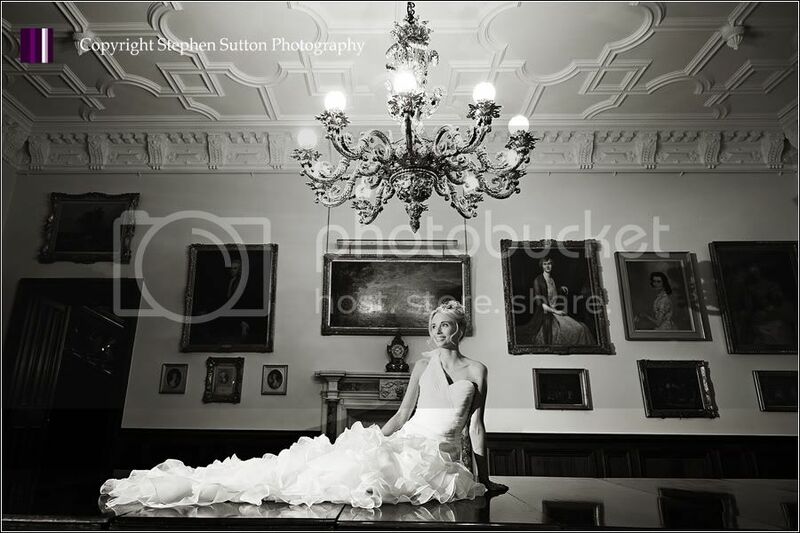 Over the years I have shot numerous weddings at Sandon Hall and find it a photographers dream for locations. The long Oak table in the old dinning room. 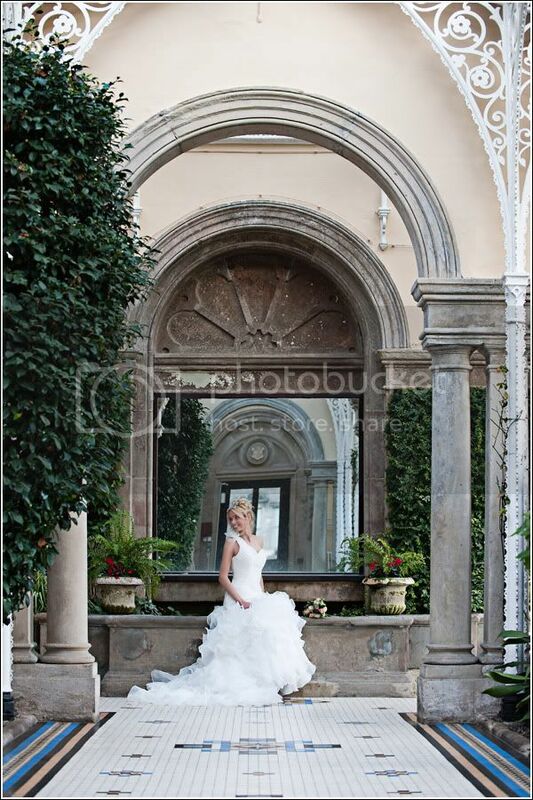 The main staircase is a must get shot for me at any wedding. The main hall, Poppy is lit by window light only here. 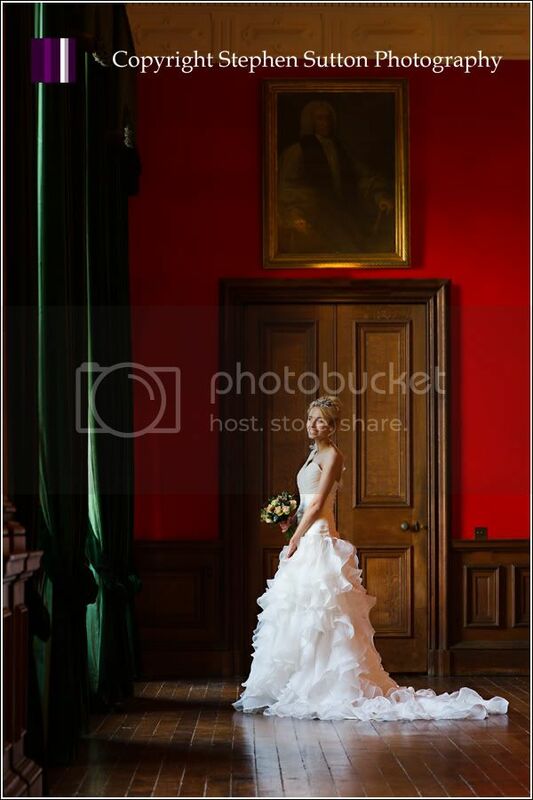 So there you have it a few images from my recent bridal shoot at Sandon Hall. 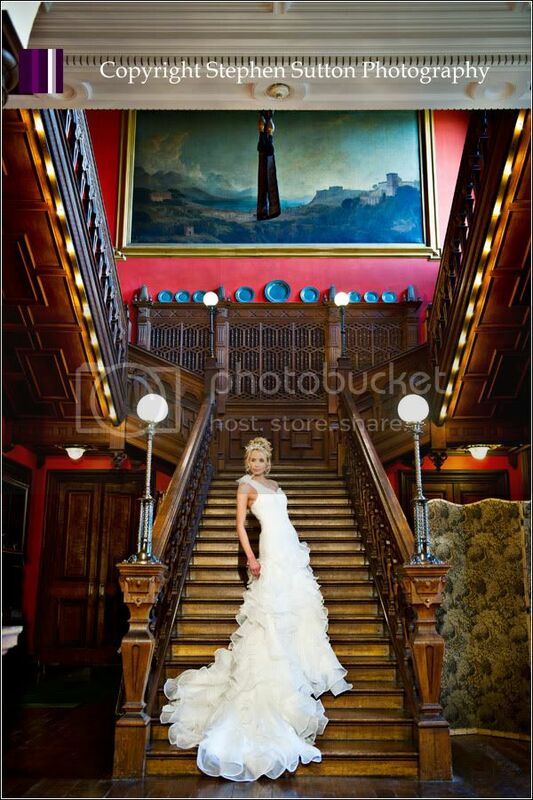 Special thanks to Sandon Hall for allowing me to use the building and grounds on the day.